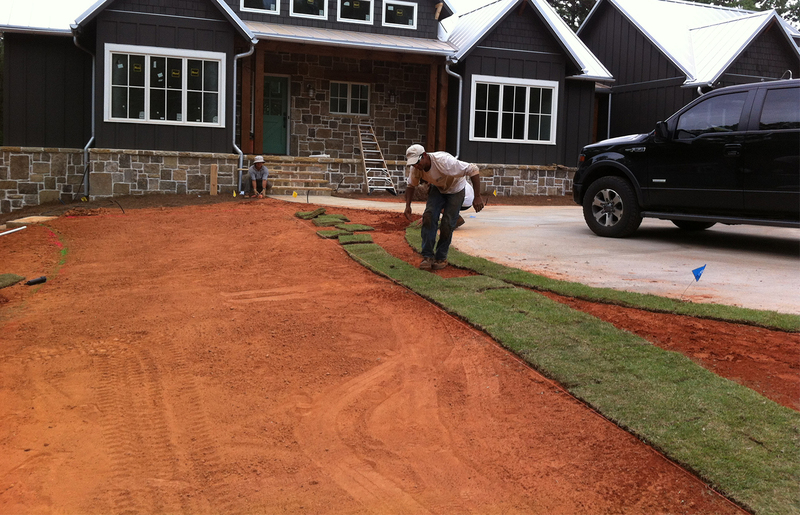 Georgia Outdoors can meet all of your residential and commercial landscape needs. We offer on-site consultation to all inclusive master plans. We have a program to meet everyone's needs. To make it easy, financing is available! 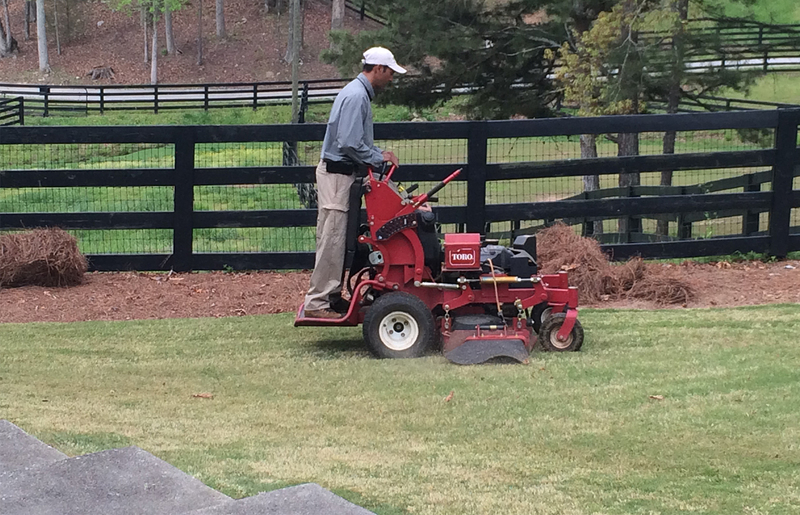 We offer an annual full service program, customized to your needs with the reel mowing option. You will receive all of the great benefits, including priority scheduling, no minimum job, best pricing available, and special discounts! Our commercial services include the following types of properties: Apartments, Condominiums, Office Industrial, etc. We will operate as your problem solvers and offer innovative solutions. Call us for all of the services we offer. 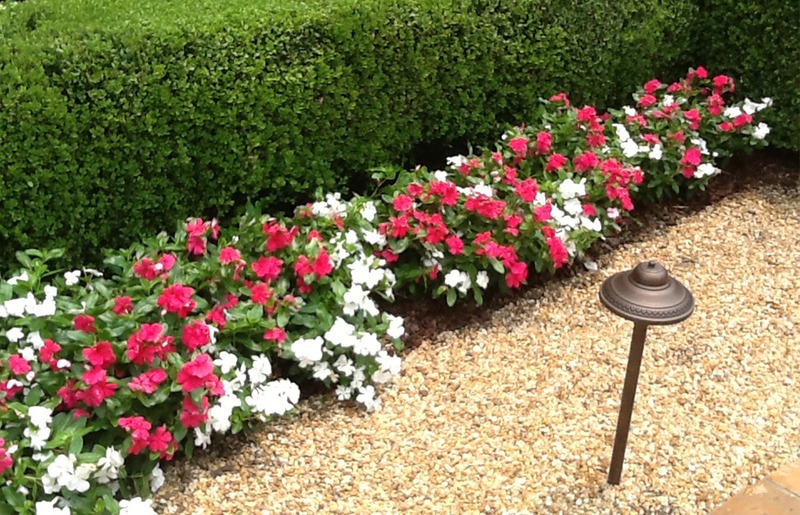 Our services will beautify your farm or large estate property. Our high valued design and consultation service will be sure to impress for years to come. Every property has unlimited potential. We will determine customer's needs and use of property. From there, we will brainstorm a maintenance friendly design that is both creative and colorful. The result will be nothing short of a unique and beautiful environment. We work well with builders and property owners and implement master plans in stages. 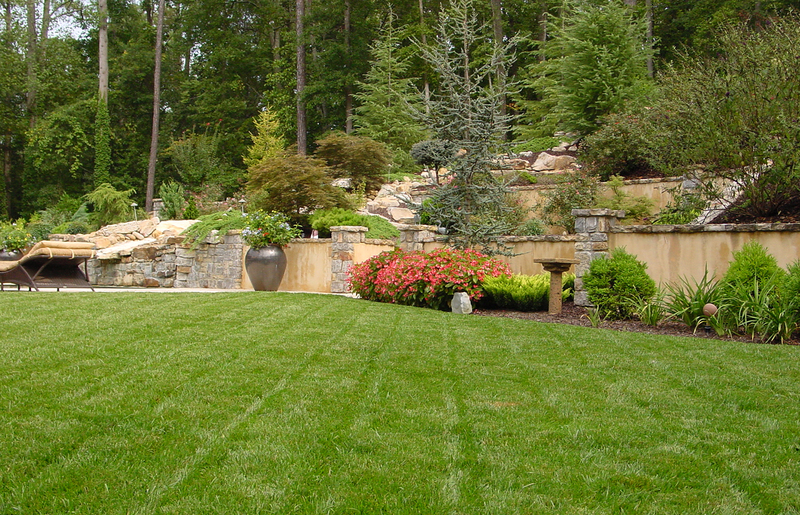 These plans can include many outdoor construction needs, such as drainage, walls, irrigation, and various hardscapes. From flower beds and small enhancements to full renovations. 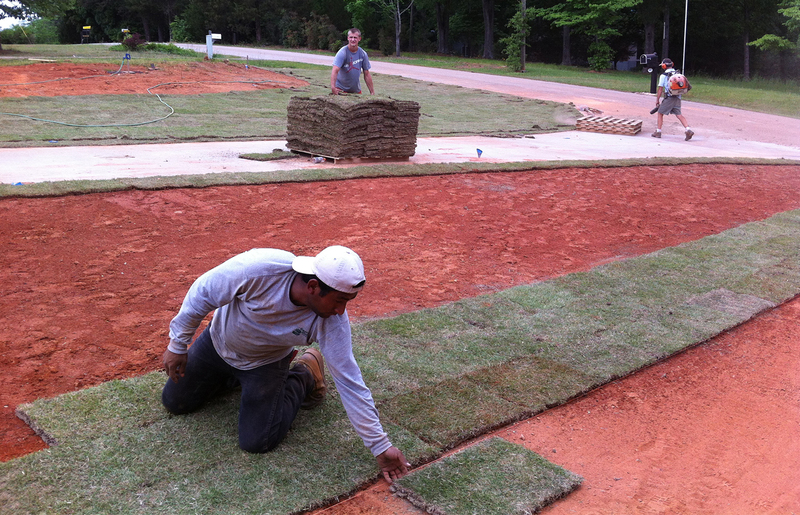 We offer planting solutions and sod installation. We offer all of the bells and whistles for the property, including the grand fragrances and the spectrum of colors for each changing season. 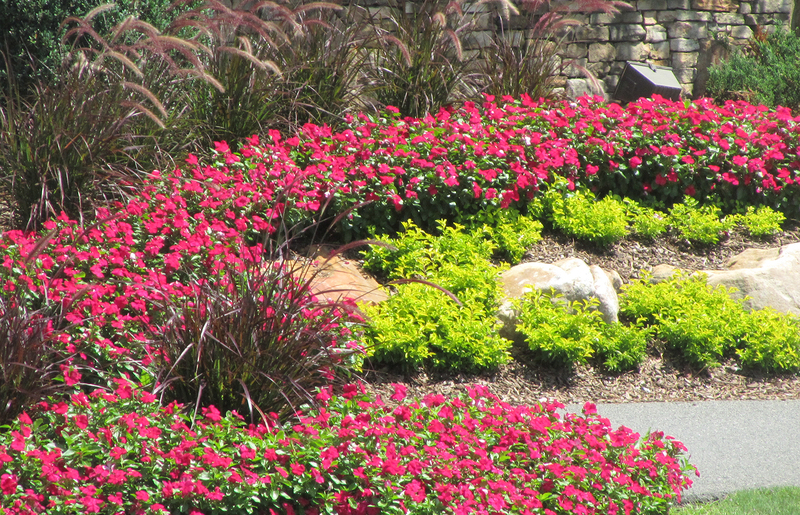 We create the most beautiful arrangements to make any area of your landscape pop out and show off. There is no such thing as too many pots and planters. Bring great appeal to your neighborhood by allowing us to create these floral displays using the art of arrangements with annual and perennial flowers. 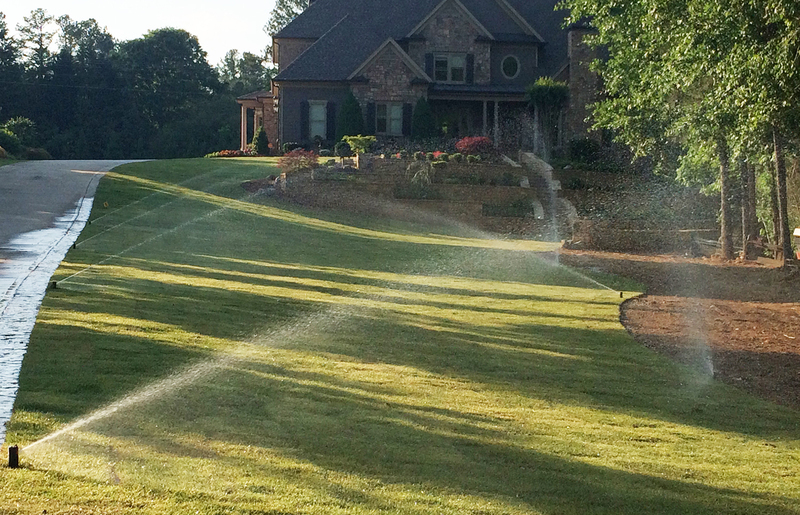 Our irrigation designs incorporate the need for efficiency using the best technology (ie. Wi-Fi operation, rain sensors, low volume systems). 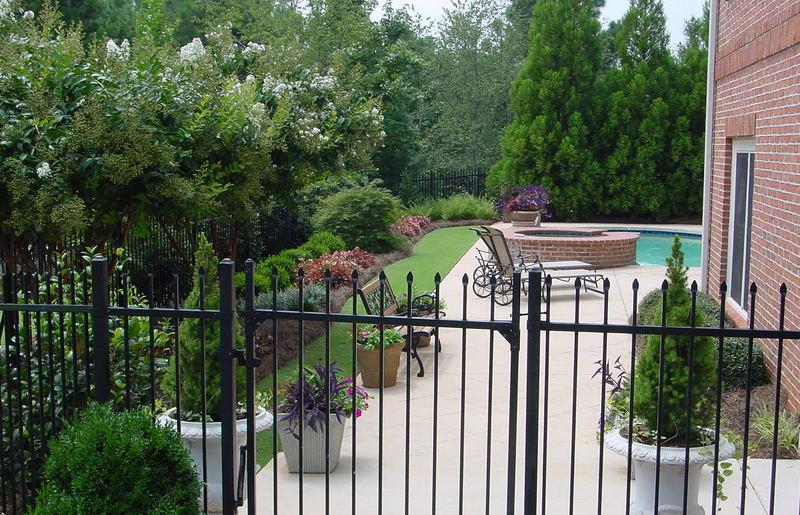 Our designs are custom to your landscape and allow for future expansion. We have set the industry standard for installing high quality performance outdoor lighting fixtures and accessories. Just as important, in our estimation, are our custom capabilities and our unwavering devotion to provide innovative solutions to your lighting dilemma. Helping to make your house a home is our job - and Our Priority. We do this by providing your with the widest selection of home lighting fixtures and accessories in the industry. Drainage problems get nothing but worse, and continuous erosion is the worst for everyone. A proper solution and installation need to be made as soon as possible. 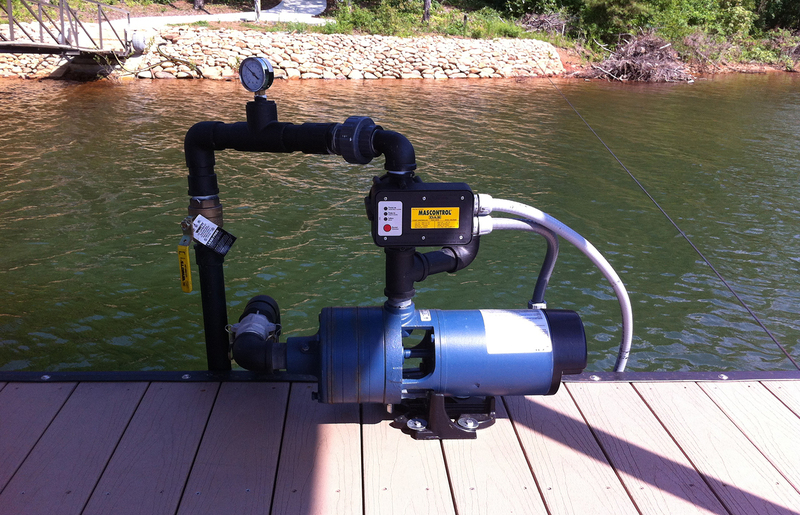 We offer all types of drainage control and correction. 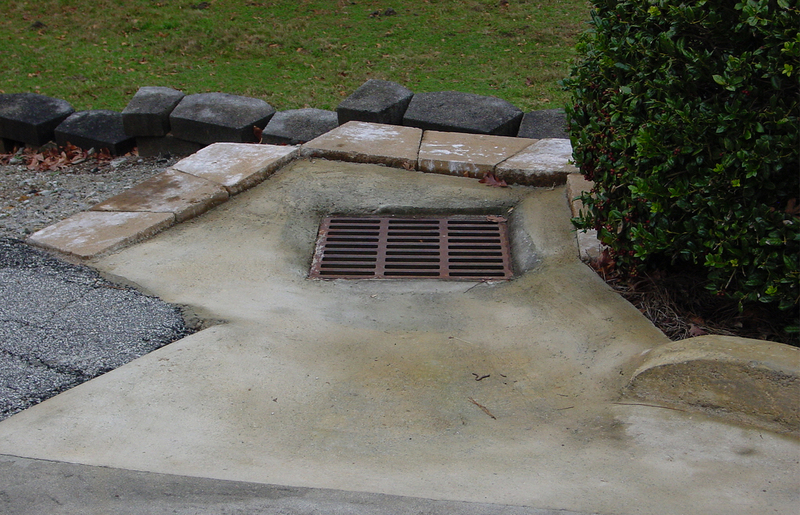 Everything from surface drains, french drains, pipes, culverts, and dry creek beds. 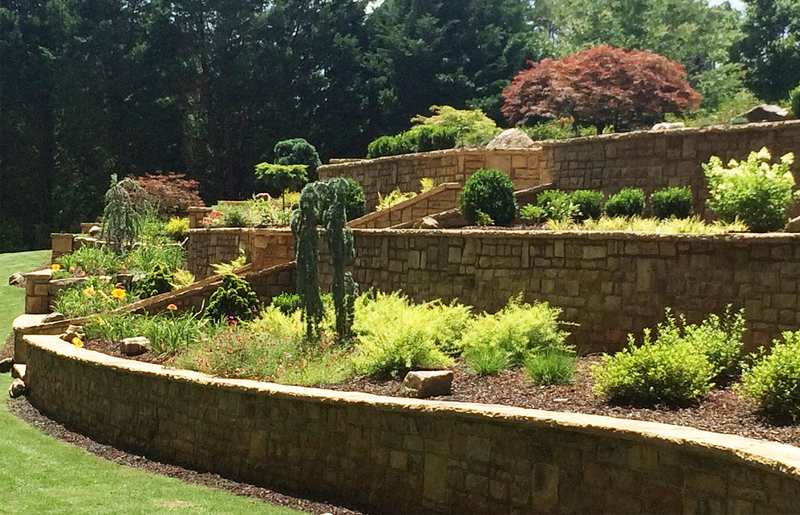 We can solve any erosion issue with a creative and beautiful solution. 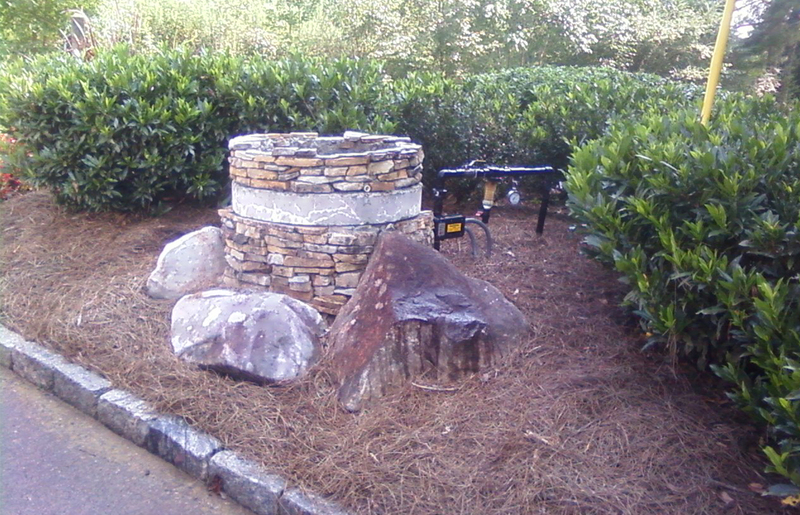 Here at Georgia Outdoors, we never want to limit your hardscaping needs with few material options. 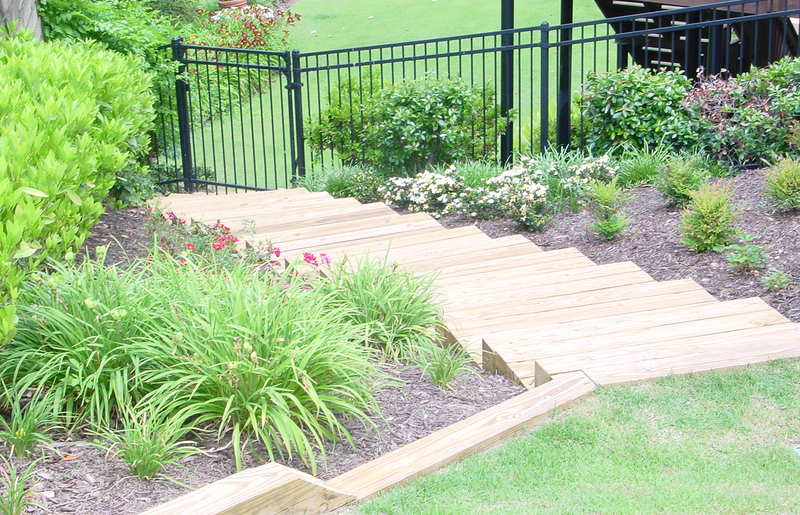 If your landscaping needs walls, we offer modular block, stone and boulders, and pressure treated timbers. Just like the materials that can be used to be hardscaping walls, we also various materials to build from. These include modular block, stone and boulders, and pressure treated timbers. 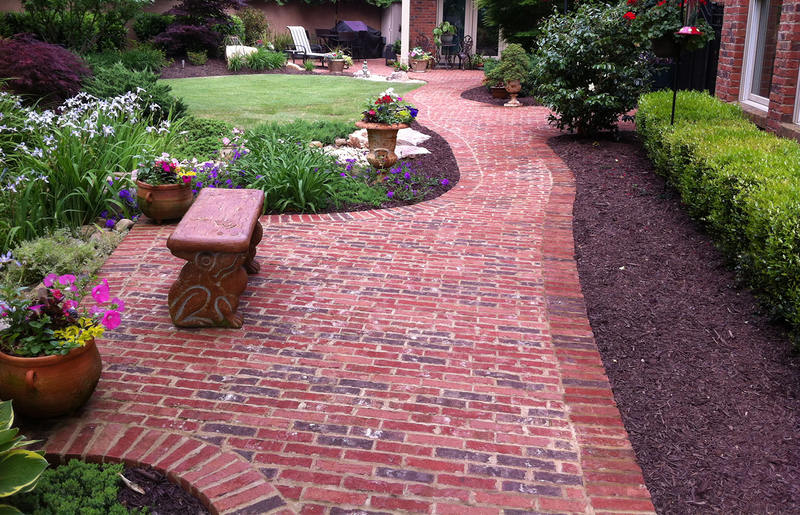 Our patios and walk ways draw your eyes more than any other. 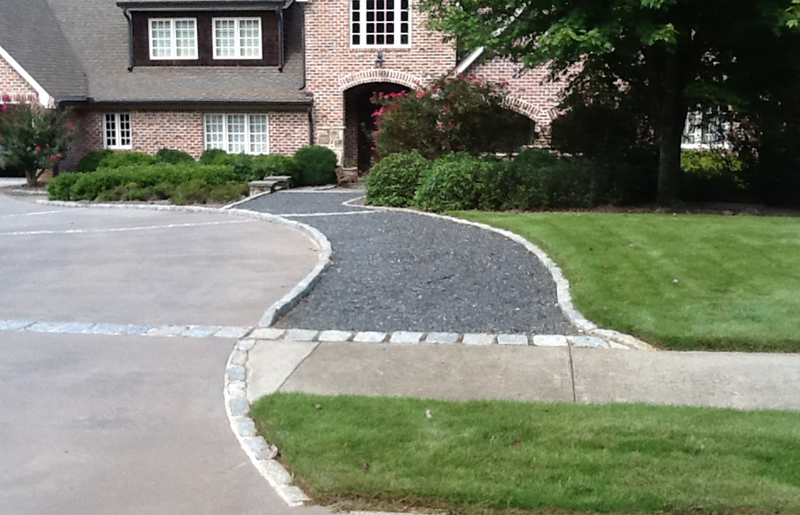 Choose from concrete, pavers, or step stones and we will design and create curb appeal for all sides of your home. 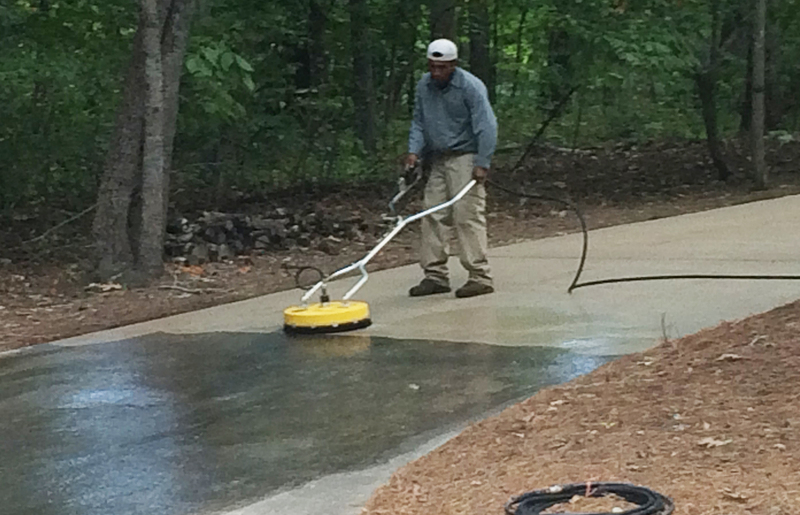 Your driveway is one of the first features that comes to view when it comes to your property. 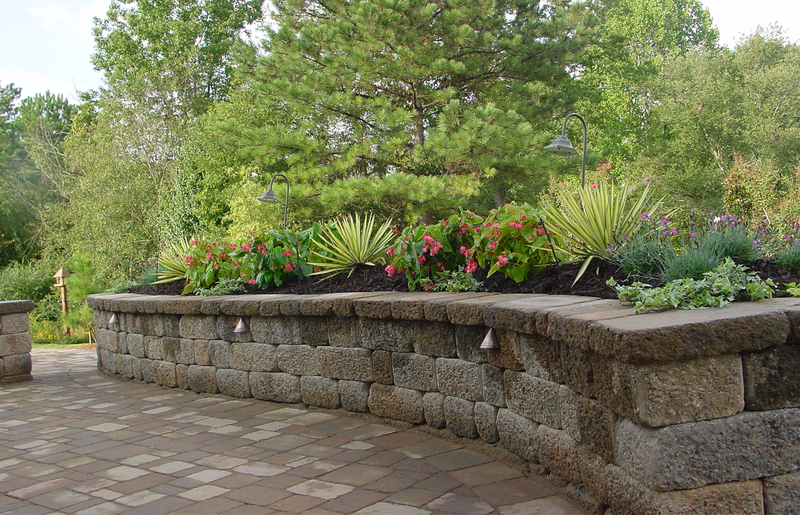 Spruce it up with an aesthetic use of concrete, pavers, or step stones. 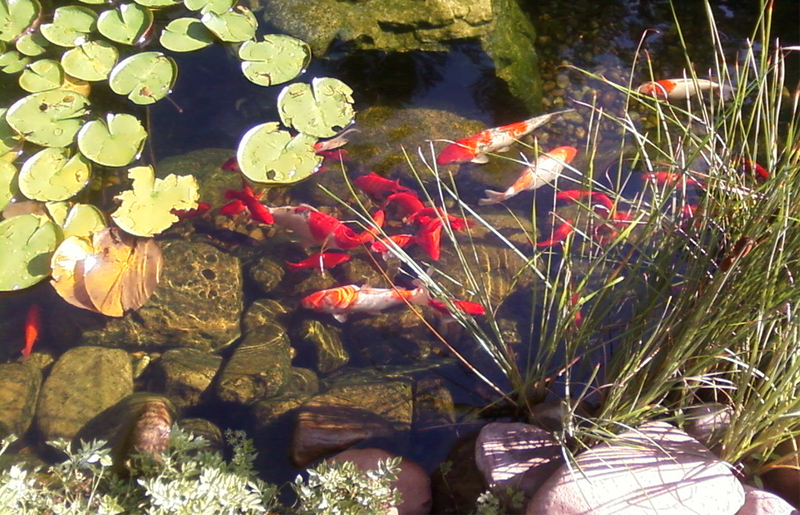 We have the best talent for incorporating water features into your environment, especially ponds. 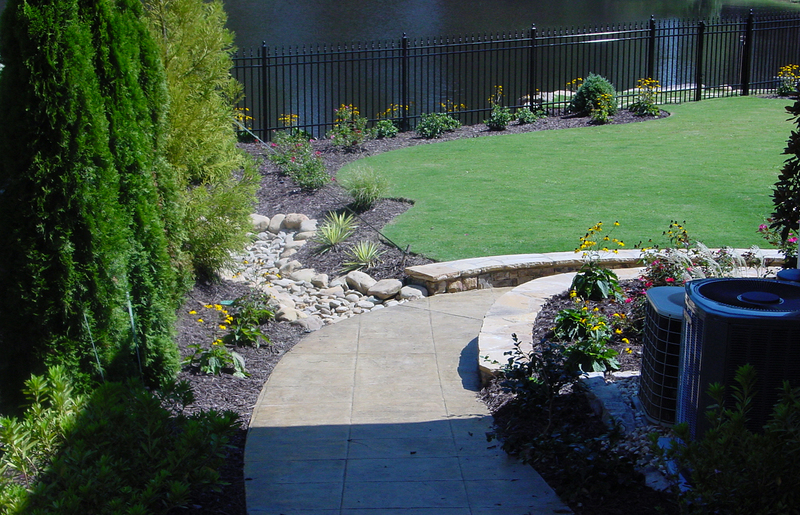 Whether you have a specific vision in mind or not, we will help you with a pond design and install. You will wish you always had this beautiful and delicate feature! 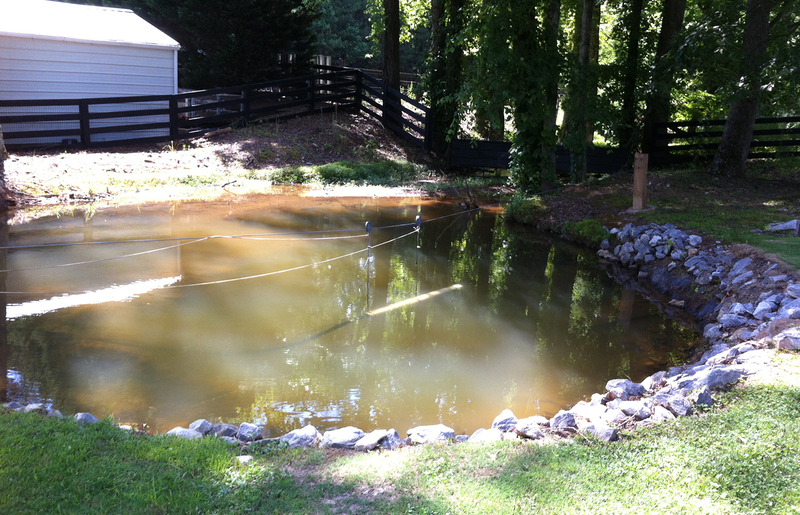 Having a pond built into your landscaping is not always necessary! We have so many examples that we are more than happy to show you. 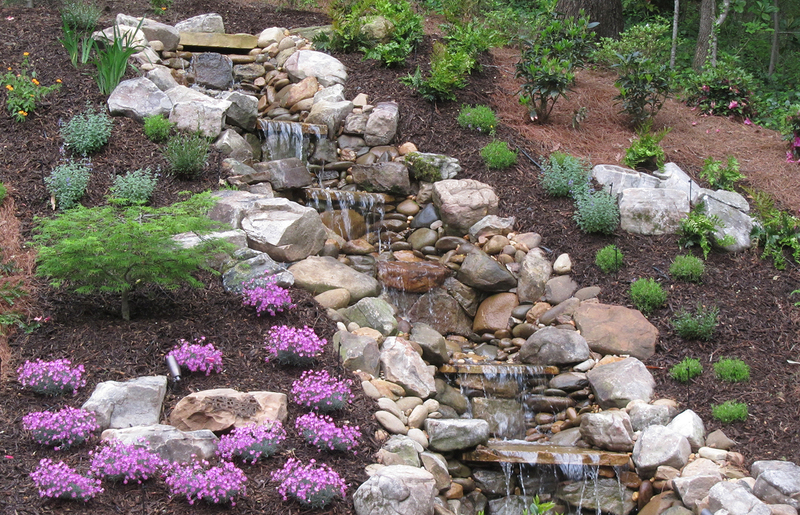 Let us make an on-site consultation and we will know exactly what type of water feature you should use to make your environment soothing and calming, like water. 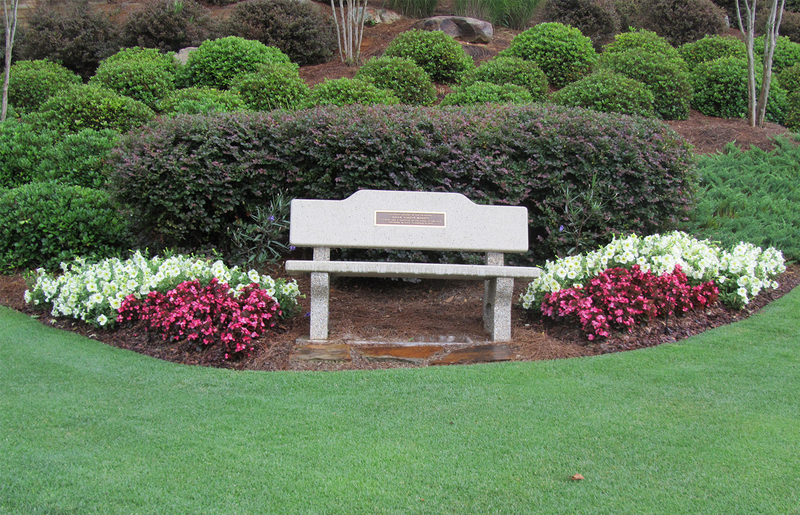 We have the ability and handle almost any outdoor service project. If you need something custom, just ask. If we can't do it, we will have the connections to know who can! To athletic needs! 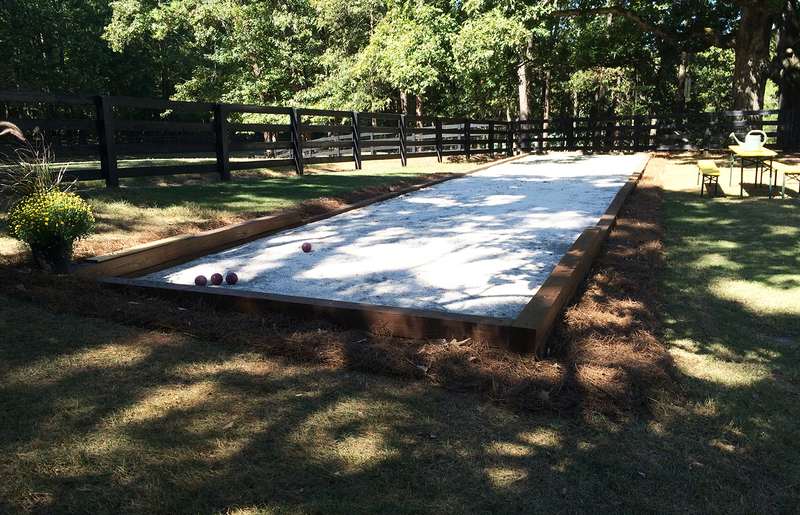 This can range from horse rings, bocce ball, horse shoe, volley ball, or golf. 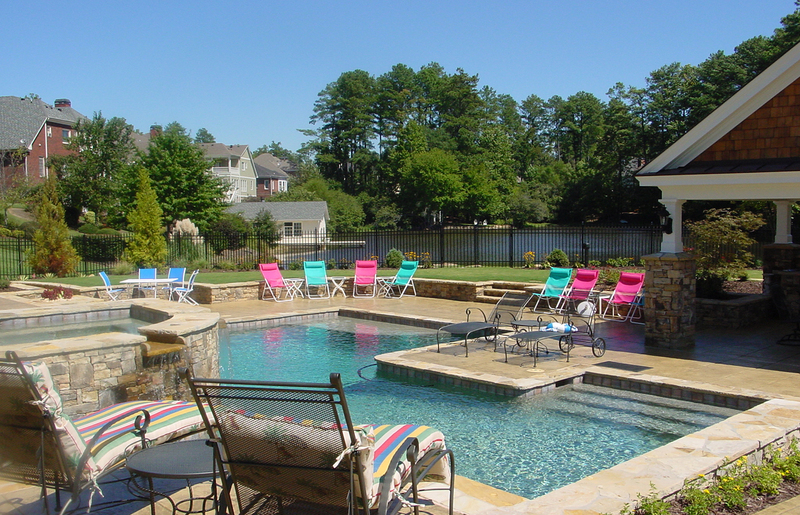 We have access to all of the materials used to create the ultimate outdoor space. 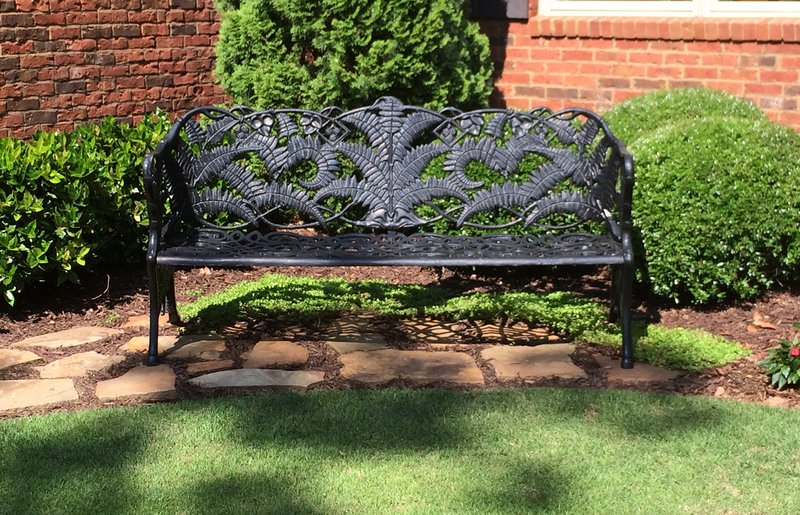 If you need various seating areas around your property, maybe even centered around statue memorabilia, we can help you accomplish this need too! Are You Ready To Bring Your Design To Life? Georgia Outdoors is more than ready to work alongside you and exceed your expectations today!